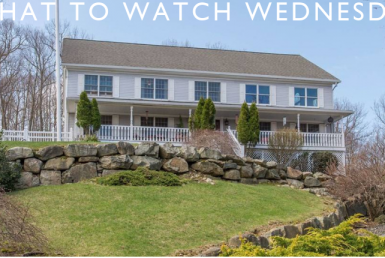 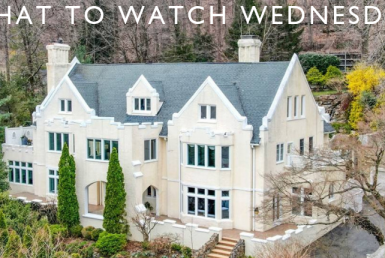 We are pleased to present to you this week’s #WhatToWatchWednesday: Video of the Week. 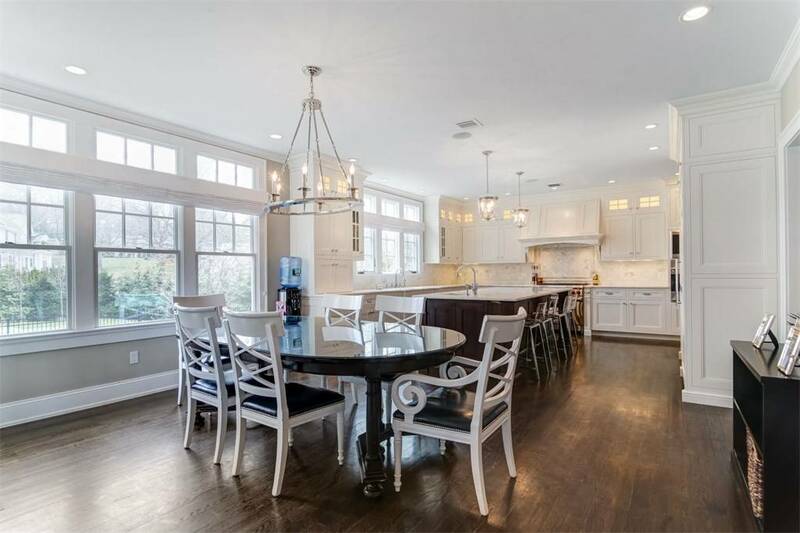 This custom designed home includes 7 bedrooms, 6 full baths and 1 half bath, all in your ideal location on a private cul-de-sac. 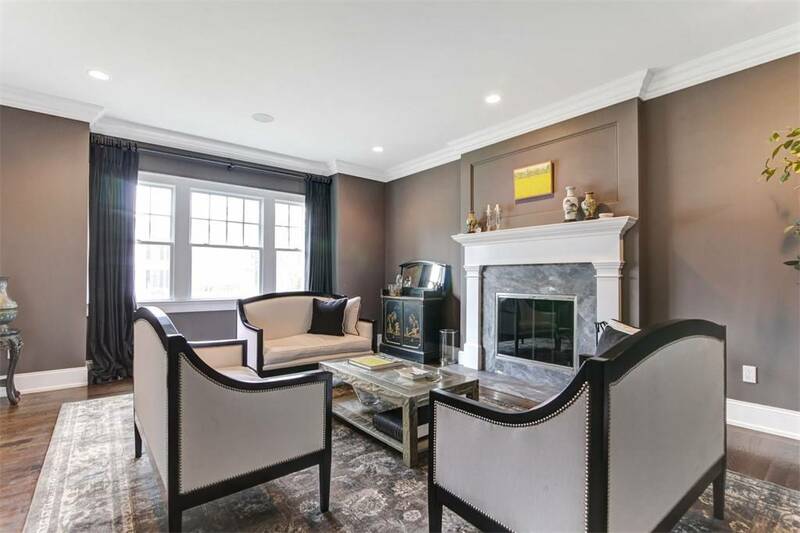 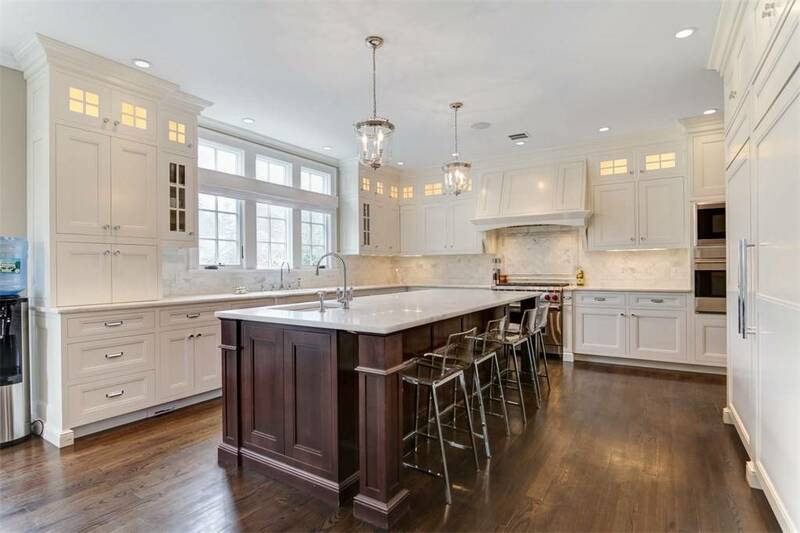 The first floor features a state of the art kitchen including Wolf appliances, with an adjacent family room boasting a lavish fireplace and surround sound. 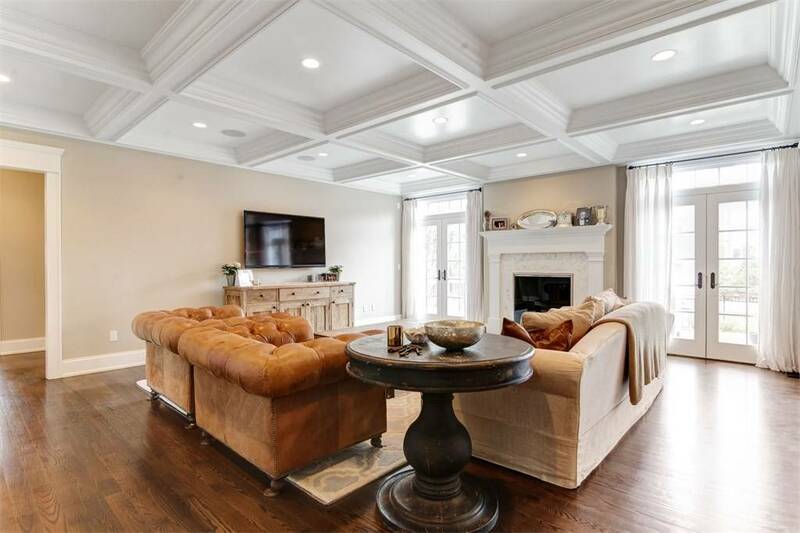 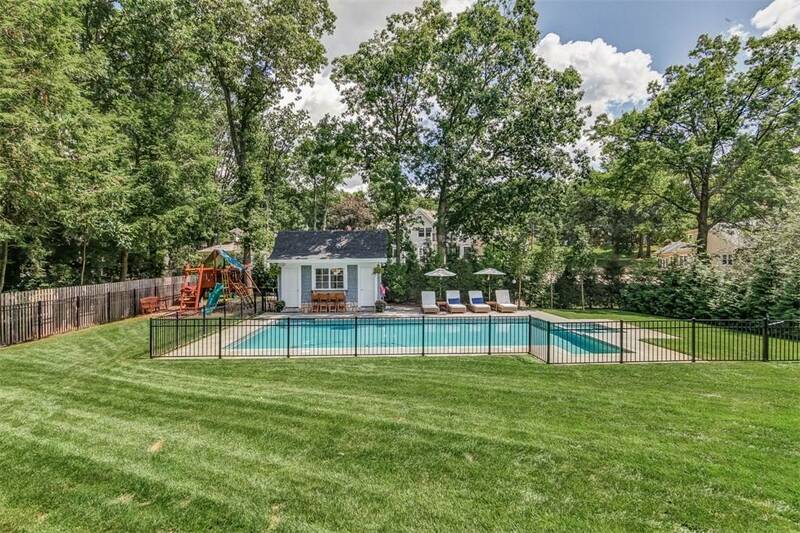 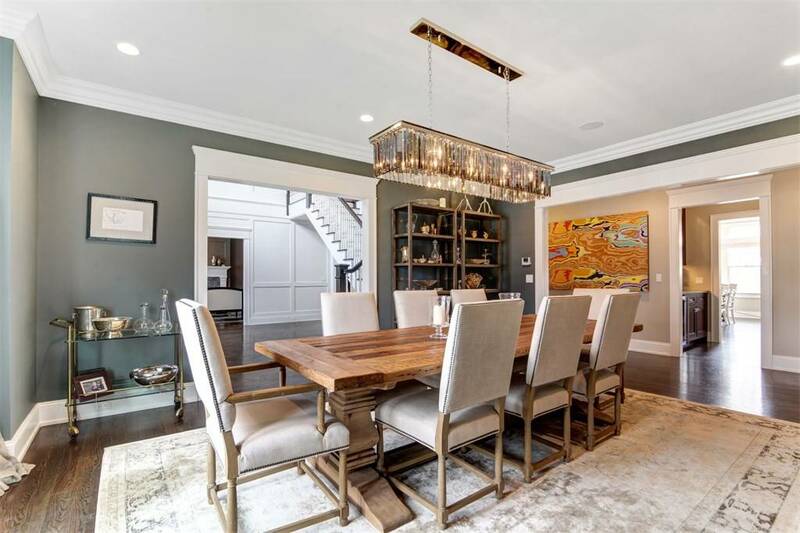 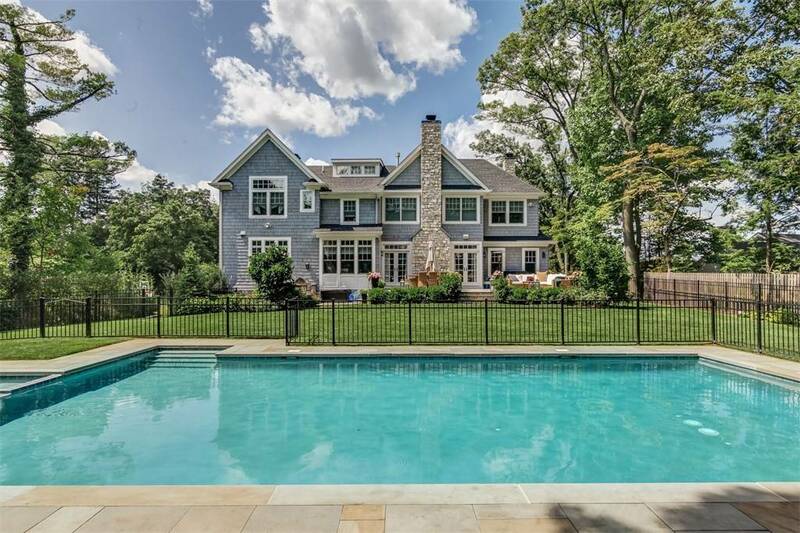 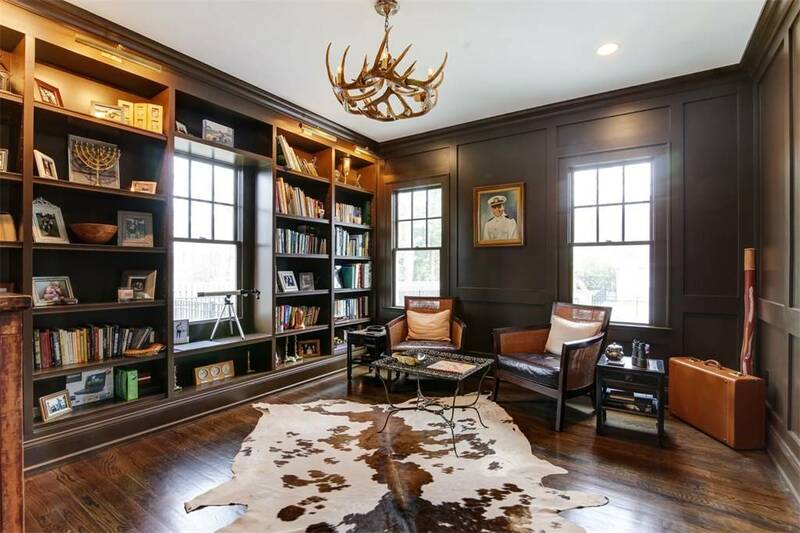 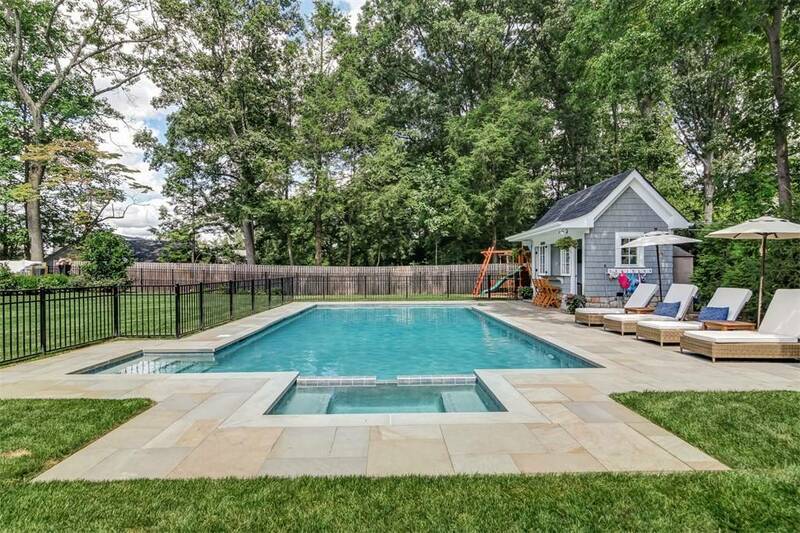 The stunning first floor also features the living room, dining room, stately library and guest bedroom To top it all off, this gorgeous backyard is the ideal summer sanctuary with an inviting in-ground pool and picturesque pool house.